Match Date – 21st March 2015. Three teams through to semi finals. Only one place left in semi’s. Who will going to hold the place. 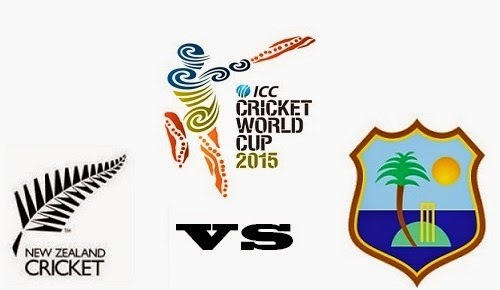 New Zealand play against West indies in the 4th quarter. 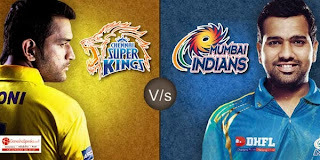 Here the preview and prediction of the match. New Zealand win all the six league matches. Gain 12 points and take the top spot in the pool A table. They beat Sri Lanka in the world cup opener match. They defeat England in big margin in terms of remaining balls. Afghanistan, Scotland was not a big threat to new Zealand. They play very close match against Australia and won by 1 wicket. In their last league match they beat Bangladesh by 3 wickets. New Zealand seems to most favorite team in the tournament. They don’t disappoint the audience they play wonderful cricket so far. They play extraordinary cricket in all departments. They bats well, bowls well, fields well. They play all six games in the home. Quarter final is also taken place in home. If they through to semi’s it also going to held in New Zealand. So it will be a huge advantage for them. with over 150 in the tournament. Trent boult and Tim Southee swins the ball very well. They are big threat to the opponents. 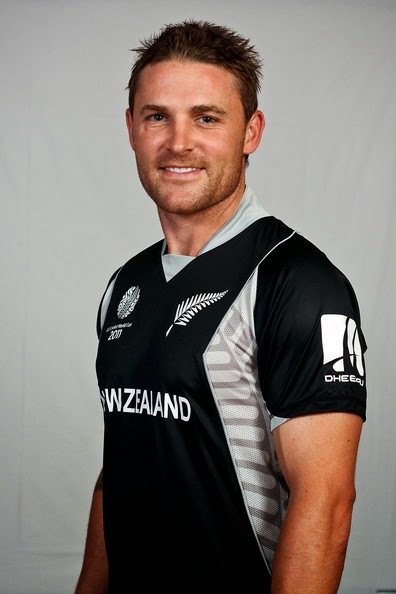 Brendon McCullum(captain), Martin Guptil, Ross Taylor, Gory Anderson, Luke Ronchi, Tim Southee, Trent Boult, Grant Elliot, Tom Latham, Nathan McCullum, Mitchell McClenaghan, Kane Williamson, Daniel Vettori, Kyle Mills, Adam Milne. West Indies face a shocker in their opening game against Ireland. Ireland chase 300+ score against West Indies. They comeback very well against Pakistan beating them by huge margin. They play inconsistent cricket losing against South Africa in their next league match and lost to India in a close match. They beat Zimbabwe and United Arab Emirates to enter the quarter finals. West Indies plays inconsistent cricket through out this tournament. They face ups and downs regularly. Still they don’t show their best cricket. They have lot of all rounder’s, power hitters, game changers but yet to show. It’s difficult to them face inform New Zealand in their home. However they have potential to win the match. Lets wait and see what they’ve got. 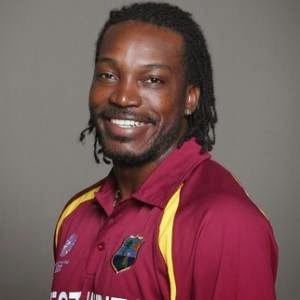 Chris Gayle, first player to hit double ton in world cups is always a key performer for West Indies. Darren Sammy, Andre Russell gives all round performances for them. Jason Holder and Jerome Taylor good with ball. They all need to deliver in the quarters to get better result. Jason Holder(captain), Chris Gayle, Marlon Samuels, Darren Sammy, Andre Russel, Dinesh Ramdin, Dwayne Smith, Lendl Simmons, Darren Bravo, Sheldon Cottrell, Sulieman Benn, Jonathan Carter, Kemar Roach, Nikita Miller, Jerome Taylor. New Zealand 80% - West Indies 20%.